Three 9-hole courses span across the community with breathtaking views of the Sandia Mountains. The Tanoan neighborhood is located off Academy Road stretching from Ventura Avenue to Lowell Street. *Payment reflects a 5.00% interest rate, minimum down payment, estimated taxes, mortgage insurance, and home owners insurance, etc. This home may be eligible for FHA financing. All information herein has not been verified and is not guaranteed. 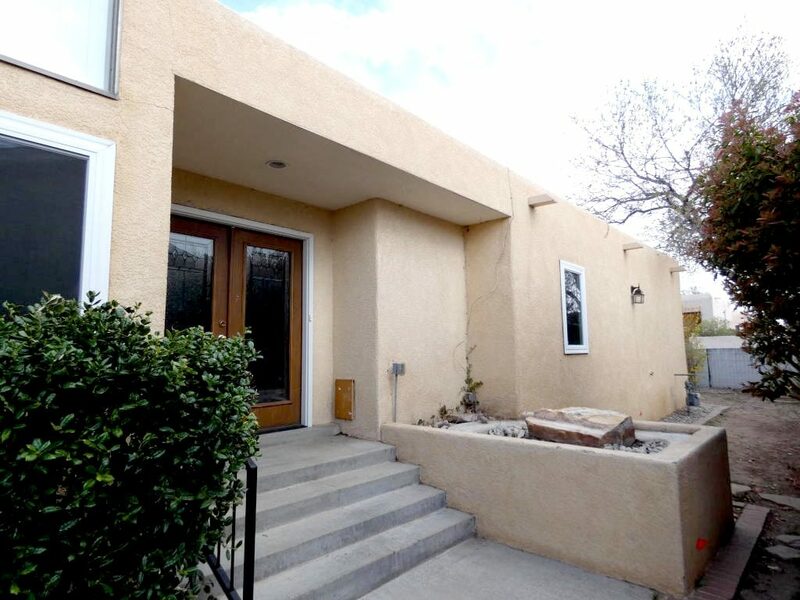 HUD and bank-owned listings courtesy of Dismas S Desloge Equity New Mexico.